Project Management is one of the basic and important task for a business. Many organizations, big and small were found to be using more than one tools or more than one systems to manage its project management tasks. As entrepreneurs and business folks working in the corporate world, we frequently found that for every idea or move we had, we were using the lean canvas to test and validate weather we were on the right track. It was found though, what we ended up was not very lean, all we has was post-it notes all over the office, the office boards were messy and difficult to read and there was possibly no way to know where we were in the process. 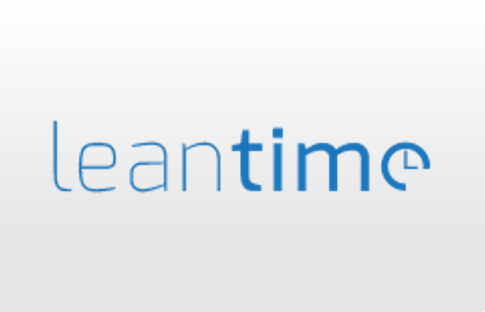 Leantime was thus developed for small and medium businesses as a solution to all the issues. Leantime was designed to be the plug and play for any business as an efficient project management system. 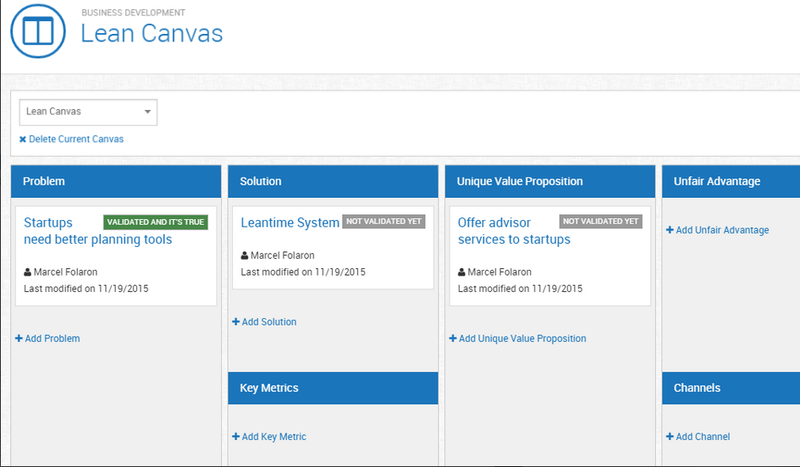 The lean canvas allows users to fill out the columns to address your assumptions (what business thinks the customer wants) and develop the tests and To Do lists that are required to validate these assumptions before the business moves into the building phase. 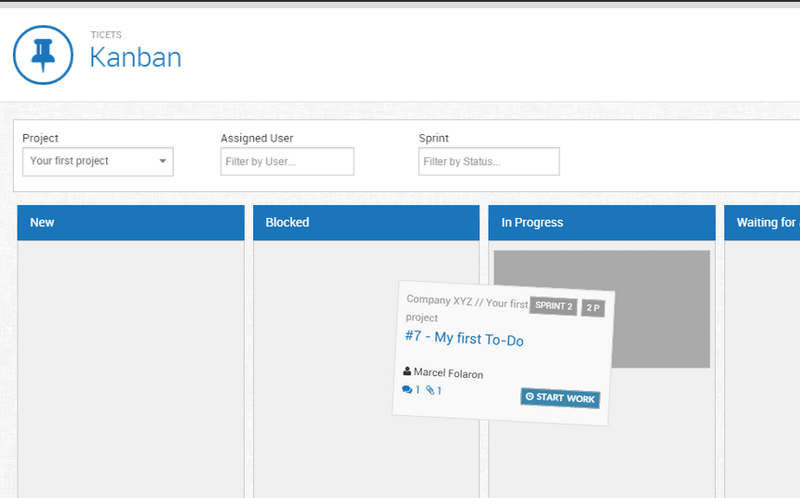 A To Do’s board is a place that allows users to manage their To-Do’s through a quick easy to read screens to follow the team’s progress. The screen has a number of columns and entries to fill in to track the progress of any project. The Clients section at the left panel of the tool allows users to add details of the clients that are related to a particular project. The tool allows users to display a list of clients from 10 to 100 for projects. The time taken to complete a task for an individual employee or even by a team of members play an important role in making business decisions. Keeping a track on time will let you see the overall time spent on your projects. Kanban is a Japanese word for a “billboard” or a “sign board”. This board allows you to monitor your To- Do’s in a quick and easy manner. This may help you to track progress of your projects. This board is highly intuitive and allows you to drag and drop items and even share that with your team members. 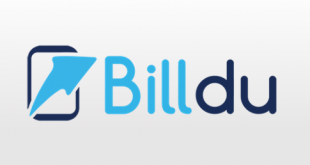 The tool is also available for Android and iOS devices. 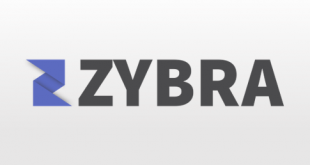 Now you can work and track your projects and tasks anywhere through your own mobile device. Almost all the features present in the web application works as well with the mobile apps. 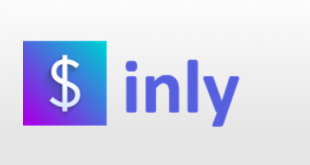 The tool offers strong support to its users such as phone support, email support as well as a contact us features with connects clients to the supporting team. The product is highly intuitive with all the features accessible right at the Dashboard. The tool still needs to work out for some of its UI features. The tools tries to serve best to its users with key features such as: Time Management, and Skill Management. These features allows you to better manage your projects. Time Management efficiently keeps track of time for projects. On the other hand, Skill Management will keep a track of skills of the employees during their tasks and will help managers in future to assign appropriate projects according to their skills. 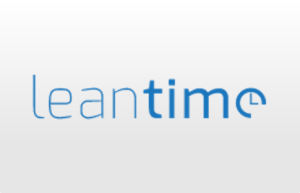 For more details, please visit: Leantime website.